NTEA’s Vehicle Center of Gravity and Axle Weight Calculator is a web-based, interactive tool that provides vehicle specification and weight information (this tool is a free NTEA member benefit — not available for public purchase). Get details and access the calculator (NTEA member login required). NTEA’s Vehicle Life Cycle Cost Tool is a cloud-based resource enabling users to evaluate multiple strategic or operational alternatives in a quick, comprehensive approach (this resource is a free Association member benefit — not available for public purchase). 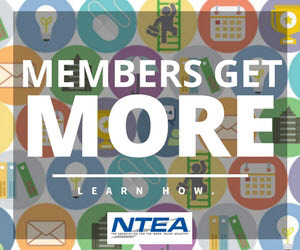 Get details and access the tool (NTEA member login required).